After five days of silence on why the offer of a visiting fellowship to controversial professor Jordan Peterson was rescinded, Vice-chancellor Stephen Toope has clarified that the Faculty of Divinity’s decision was made early last week — prior to online pressure from students and staff on Wednesday. According to a statement by the vice-chancellor Stephen Toope published today, the Faculty decided to revoke Peterson’s offer after they “became aware of a photograph of Professor Peterson posing with his arm around a man wearing a T-shirt that clearly bore the slogan, ‘I’m a proud Islamophobe’”. The photo was taken on 18th February during Peterson’s 12 Rules for Life Tour in Auckland, New Zealand. The photo was previously available on the OMGVIP! Website, but has since been removed. Toope added, “neither the decision to invite Professor Peterson, nor to rescind the invitation, were brought to the attention of the senior leadership team until after they had been made”. On Wednesday, news broke that Peterson had been offered a visiting fellowship which had later been rescinded. 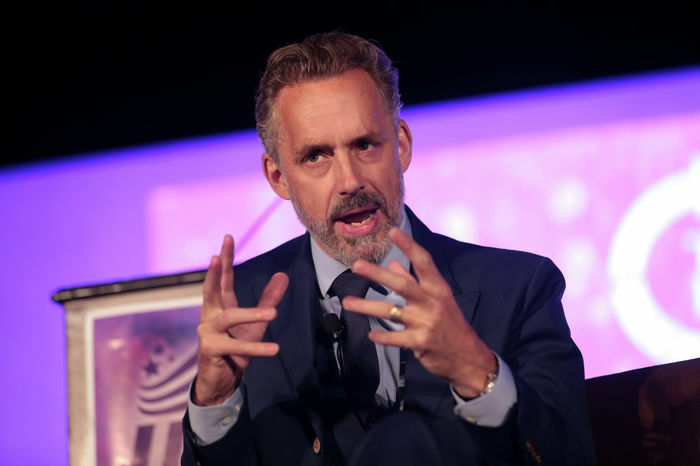 A number of national media outlets which picked up the story, including The Guardian, The Telegraph, and the Daily Mail, ran that Peterson’s offer was rescinded after a backlash from staff and students, which largely occurred on social media midday Wednesday. The University’s communications refusal in past days to answer follow-up questions on the decision came under fire after several staff and students were targeted by online trolling and abuse, for their assumed involvement in the decision to revoke Peterson’s fellowship. In his response to the Faculty’s decision to revoke his offer, Peterson had criticised the Faculty for submitting to an “ill-informed, ignorant and ideologically-addled mob”, and said that he thought pressure from CUSU had played a part in the decision to withdraw the offer — which Toope’s statement has clarified was not a factor. In a statement to The Guardian on Wednesday, a University spokesperson said only: “[Cambridge] is an inclusive environment and we expect all our staff and visitors to uphold our principles. There is no place here for anyone who cannot”. Varsity has contacted Peterson for comment on Toope’s statement. “Some difficult decisions will always be necessary to ensure that our universities remain places of robust, often challenging and even uncomfortable dialogue, while balancing academic freedom with respect for members of our community”, he further added on the rescindment.